Are you looking for high-quality, fashionable, sustainable, non-leather accessories? 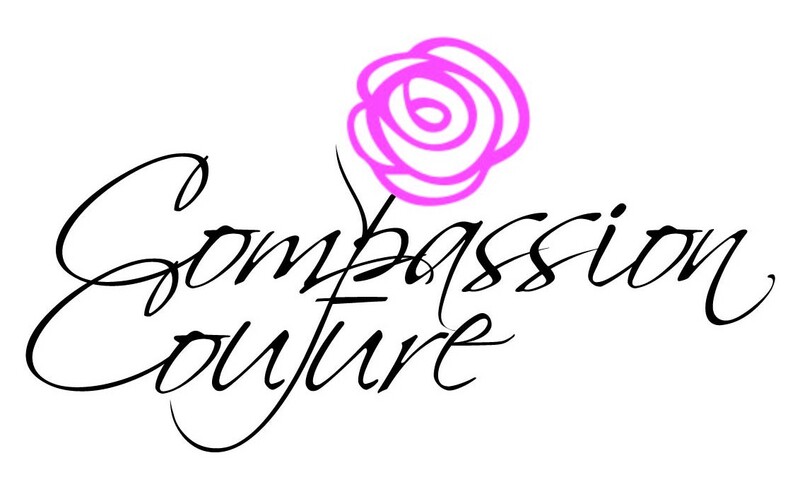 Try Compassion Couture! 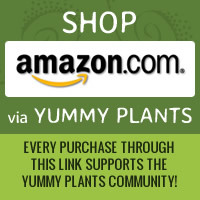 The online site – created by sisters Jill and Tracey – showcases vegan shoes, handbags, and accessories.